“In some regions, for example in my home [state of] Schleswig Holstein, the offer of employment is very limited,” said Kathrin Muus, the chair of the German young farmers’ association (BDL). “People often have no choice but to leave. And it’s difficult to set up new businesses if infrastructure, such as broadband, day-care centres or schools, is lacking,” she added. Small agricultural businesses in Germany face difficult times putting the sustainability of the sector to the test. Critics suggest that structural changes in rural areas are a major problem often overlooked in the Common Agricultural Policy (CAP) reform. The so-called Höfesterben (dying out of farms) is frequently mentioned in German media as a rising phenomenon and has raised the eyebrows of policymakers. The “agricultural atlas” published by the Heinrich Böll Foundation earlier this year in January was a wake-up call. It called for a complete re-thinking of the European agricultural system, which according to the foundation, it currently provides more benefits to large farms. Höfesterben is not entirely to blame for the dramatic abandonment of rural areas. However, agriculture is an important factor, which supports economic, social and cultural life in rural areas. “When job losses are discussed, most people think about the industry or the service sector. The primary sector is often overlooked. 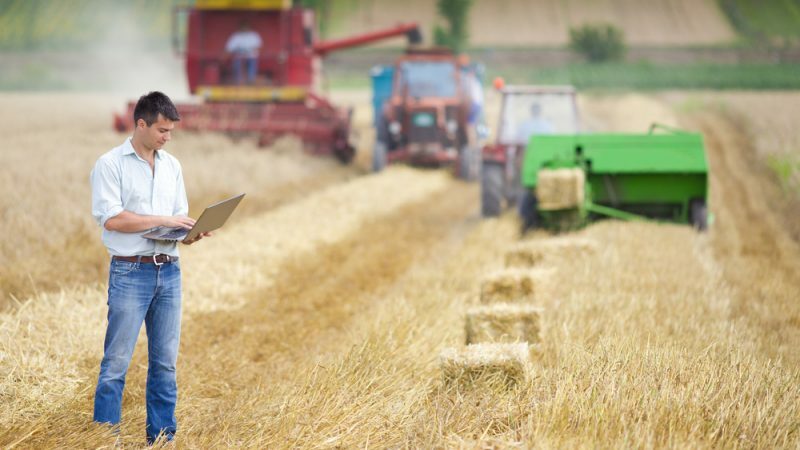 You often get the impression that job losses in agriculture are less significant and valuable,” Hubert Weiger, the chair of the German Nature And Biodiversity Conservation Union (NABU), told EURACTIV Germany. There are many reasons why smaller farmers decide to shut their businesses. It is often due to a change of generation, as fewer and fewer young people are able or want to take on family-run farms. BDL chair Muus said many young people did not opt to work in the agricultural sector because the profession brings uncertainty. “The parameters are constantly changing, the working hours are long, there is no fixed income,” Muus explained. Setting up a new farm is expensive and there is often a lack of initial financial assistance. Moreover, land prices are on the rise in the EU – for example, in Bulgaria, land prices increased by 175% between 2006 and 2012. In addition to this, price competition is so relentless that the business is not worthwhile for many farmers. The dramatic nature of the problem is reflected in a response from the German Federal Ministry of Food and Agriculture to a question raised by the Greens in September 2018. The ministry stated that, since 1999, around 42% of all agricultural businesses had been closed and the number of workers in the agricultural sector had been reduced by a third. This is because it is mainly farms which are large in terms of the area that receive funding from the CAP. In 2013, more than half of the agricultural land in the EU was used by only 3.1% of all of the farms. In order to avert this trend, analysts say the second pillar of the CAP should support rural areas and boost farmers’ competitiveness, rather than only serve environmental protection. Every year, more than €14 billion is provided for this purpose in the European Agricultural Fund for Rural Development (EAFRD). In theory, farmers can obtain funding for training, company renovations or investment support through the fund, which is co-funded by municipalities. 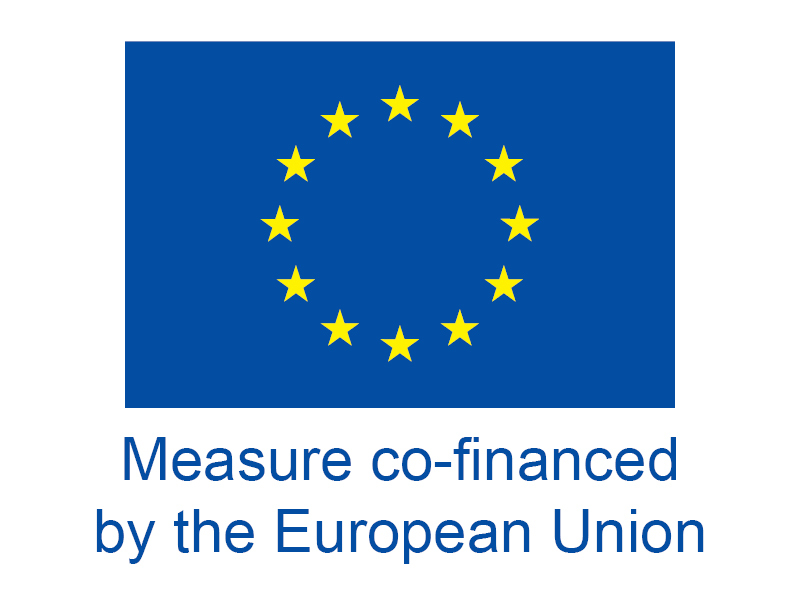 However, the member states have the freedom to establish their own funding priorities. During the last CAP reform in 2013, additional funding was made available to support small farms in particular. But many governments do not pay out this funding, the Heinrich Böll Foundation stated. Germany could, therefore, send up to 30% of the national direct payments to smaller farms. However, according to the ‘agricultural atlas’, only 7% is allocated to this end. 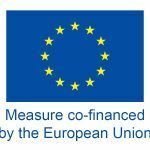 In total, of the €1.35 billion euros that Germany receives from the EAFRD, around 16% of the fund is used for rural development, according to the Federal ministry of food and agriculture. 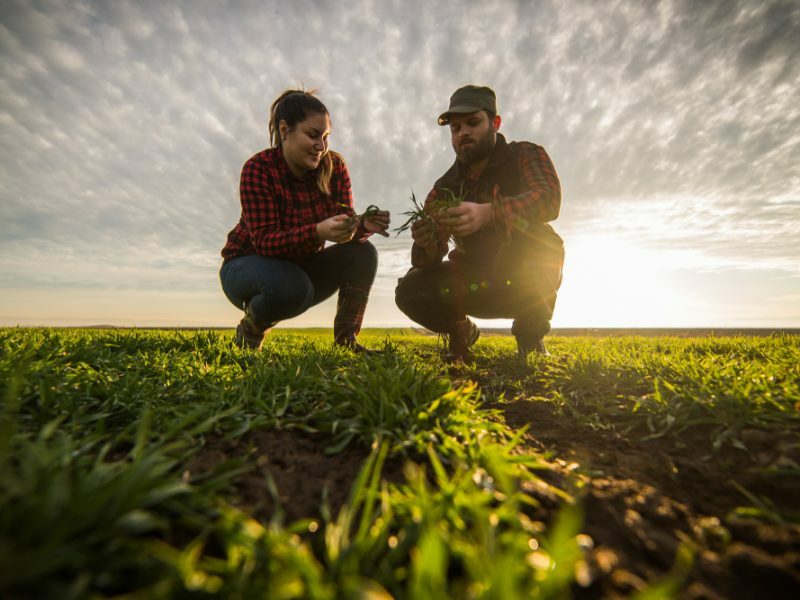 While support for young farmers and sustainable operating models should be strengthened, the European Commission has at the same time proposed cuts in the second pillar. Consequently, up to 27% of its budget could disappear. Weiger said there was already a structural problem in support from the second pillar. Many regions are already failing with respect to the co-funding required. “Some German states are finding it difficult, local authorities in Saxony or Brandenburg are having problems raising the necessary funds,” Weiger said.